2nd Wednesday & 4th Thursday at 6:30 P.M.
Waynesville High School Student of the Month For October 2013, Molly Keeton, receiving her award certificate from Lions Denise Richmond and Deb Hunter. Congratulations Molly!!! 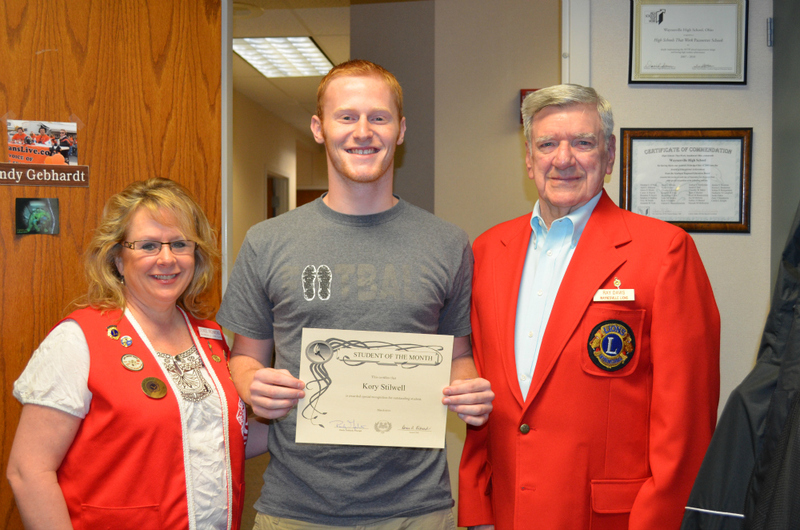 John McCloud is the Waynesville High School Student of the Month for September 2013. Here he is, receiving his award certificate from Lions Steve Anderson and Deb Hunter. Congratulations John!!! 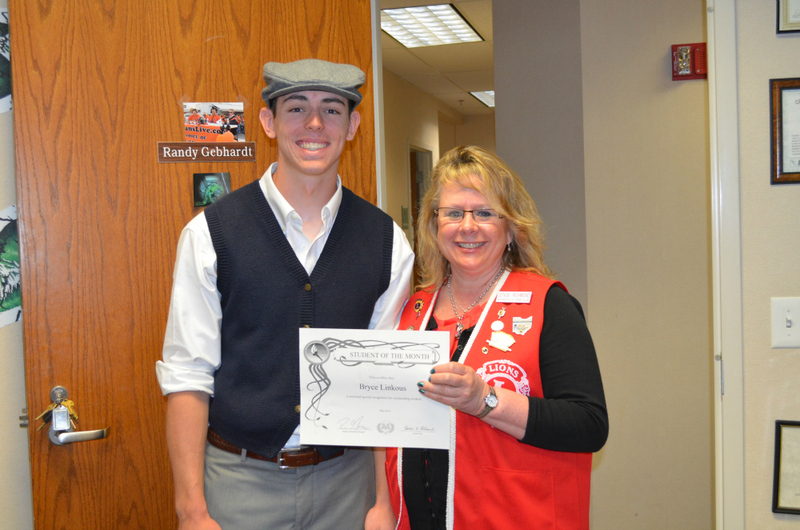 Congratulations to Bryce Linkous, WHS Student of the Month for May 2013. His award being presented by Lion Denise Richmond. Lions Denise Richmond and Ray Davis presenting Taylor Aufill with her Waynesville High School Student of the Month award for the month of April 2013. Congratulations Taylor!!! 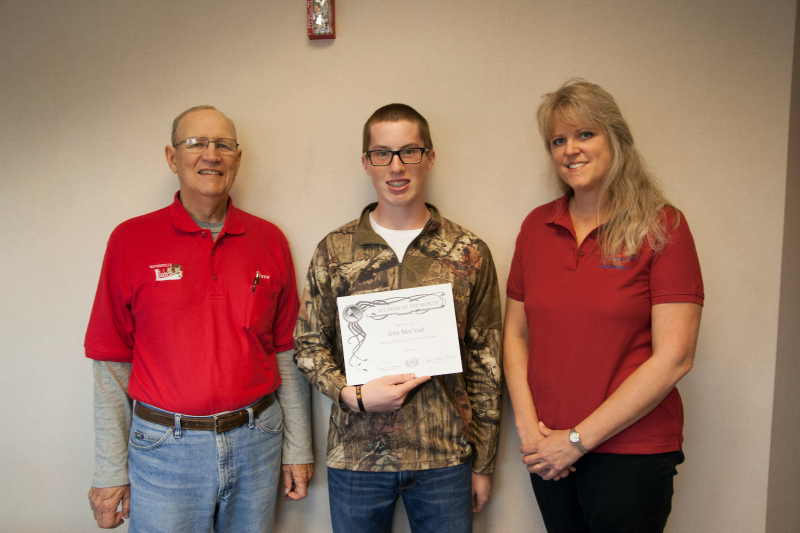 Waynesville High School Student of the Month For March 2013, Kory Stilwell, receiving his award certificate from Lions Denise Richmond and Ray Davis. Congratulations Kory!!! Lion Becky Hanauer presenting Madison Hartshorn with her Waynesville High School Student of the Month award for the month of February 2013. Congratulations Madison!!! Congratulations to Daniel Mayper, our Waynesville High School Student of the Month for January 2013. His award being presented by Lion Becky Hanauer. 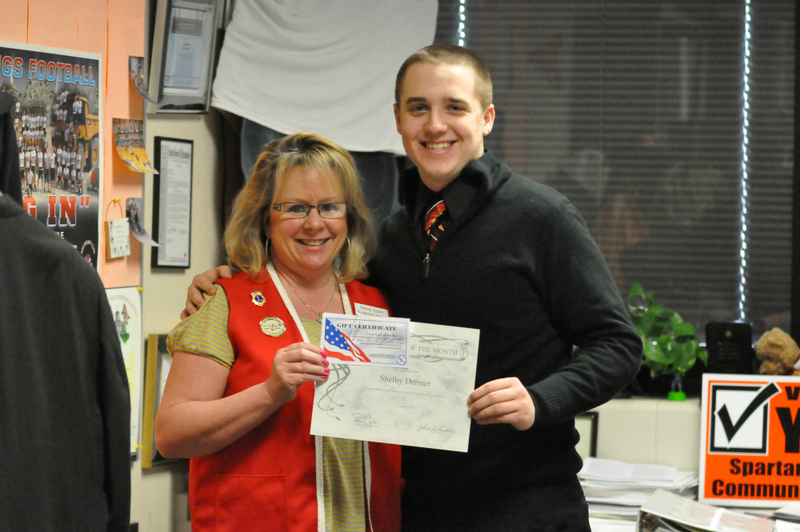 Congratulations to Joseph Mack, our Waynesville High School Student of the Month for December 2012. His award being presented by Lions Steve Anderson and Denny Vogel. 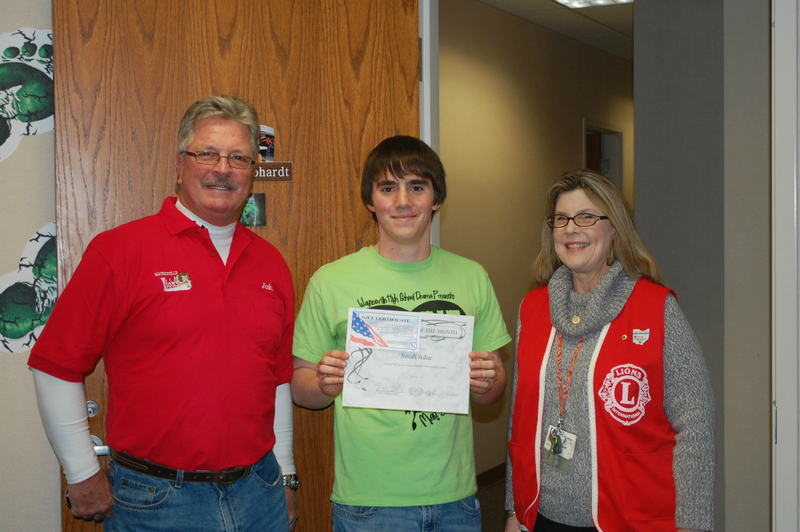 Waynesville High School Student of the Month For November 2012, Isaiah Bausmith, receiving his award certificate from Lions Steve Anderson and Denny Vogel. Great Job Isaiah!!! 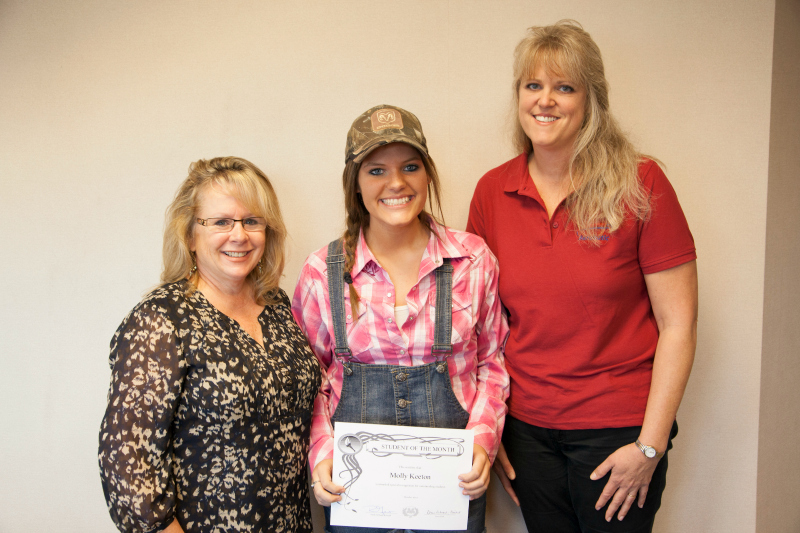 Alexandria Gray is the Waynesville High School Student of the Month for May 2012. Here she is, receiving her award certificate from Lions Steve Anderson and Denny Vogel. Congratulations Alexandria!!! Lions Steve Anderson and Denny Vogel presenting Caitlin Cole with her Waynesville High School Student of the Month award for the month of April 2012. Congratulations Caitlin!!! 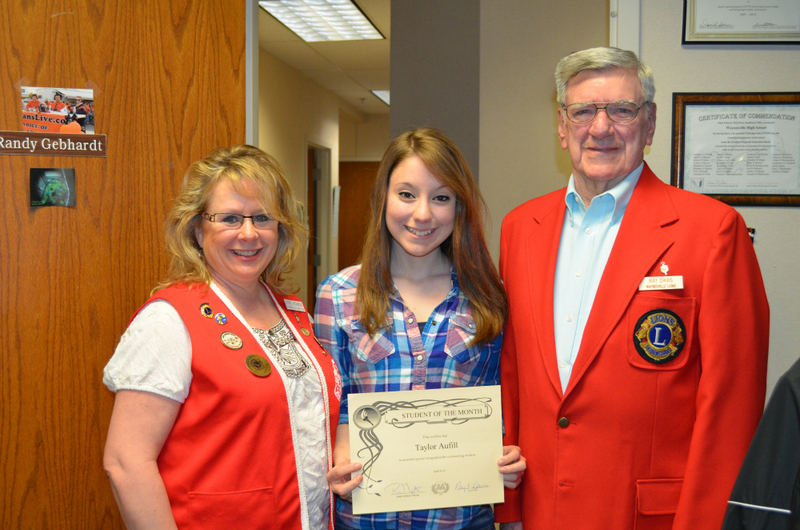 Waynesville High School Student of the Month For March 2012, Morgan Withrow, receiving her award certificate from Lions Steve Anderson and Denny Vogel. Congratulations Morgan!!! Congratulations to Jonah Adae, our Waynesville High School Student of the Month for February 2012. His award being presented by Lions John and Becky Hanauer. Congratulations to Shelby Dermer, our Waynesville High School Student of the Month for January 2012. His award being presented by Lion Denise Richmond.